Volkswagen is hiring more members of our extended American family to produce their wonderful Passats in their new plant in Tennessee and I say well done Volkswagen! 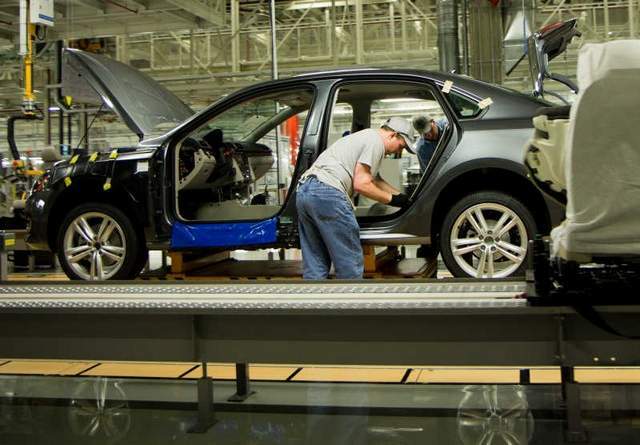 If you missed it, last year Volkswagen opened a brand new plant in Chattanooga, Tennessee to make Passats for the U.S. market. The Passat was just named the Motor Trend Car of the Year and has been ranked as the “Best Family Car of 2012,” by kbb.com, the online version of Kelley Blue Book. 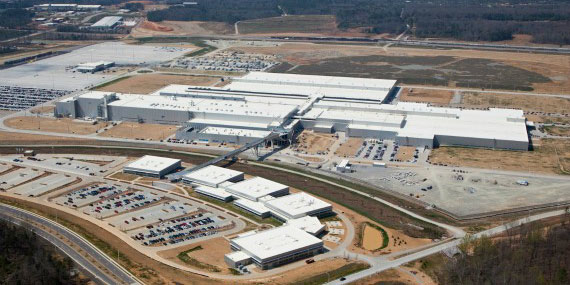 Volkswagen initially hired 2700 people at the Chattanooga plant and just announced that they will soon be adding 800 new positions, most of whom will likely hail from Hamilton County, the location of the Volkswagen plant. These new jobs will also have a ripple effect in the supply chain that supplies the Passat line. Tennessee Gov. Bill Haslam said that for every one job at Volkswagen, suppliers add about four jobs. Sales of the new American made Passat have boomed over the last year; 2011 was Volkswagen’s best sales year since 2002. U.S. consumers are excited to buy Passats made in this country. Within the next few years, it is estimated that 25 percent of all the Volkswagens sold in the country will be manufactured in Tennessee. 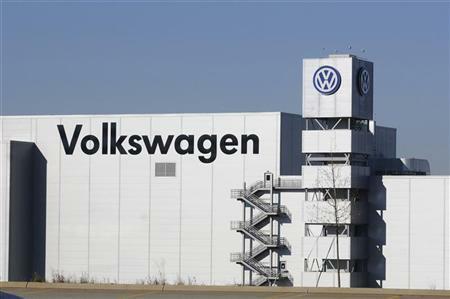 Volkswagen has invested nearly $4 billion in the Chattanooga area. In its press release regarding the new production positions at the Passat plant, Volkswagen listed its requirements for applicants: 18 years of age, have a high school diploma or GED, and have legal authorization to work in the U.S. Members of our extended American family who assemble automobiles average almost $22.00 an hour, plus medical and retirement benefits. That is why manufacturing is important and must be preserved and expanded in this country. Most people in this nation will never go to college; only 28% of Americans ever receive a BA. People who graduate from high school and are willing to work hard and develop their skills on the job or in continuing technical training must have jobs available to them that will allow them to live a middle class life. Manufacturing firms provide such jobs. That’s why I salute Volkswagen and all the other firms like Allen Edmonds, Hart Schaffner Marx, Wigwam Mills and Subzero; they make their products here, thereby providing honorable work for members of our extended American family and the ability for their workers to support themselves and their families. Way to go VW! This entry was posted in american made, cars, Made in America, made in usa and tagged Made in America, Made in the USA, Motor Trend Car of the Year, Tennessee CHATTANOOGA, Volkswagen, Volkswagen Passat. Bookmark the permalink.